Your building’s technical installations are vital. Correct use of the right technology not only saves you money but also ensures peace of mind. 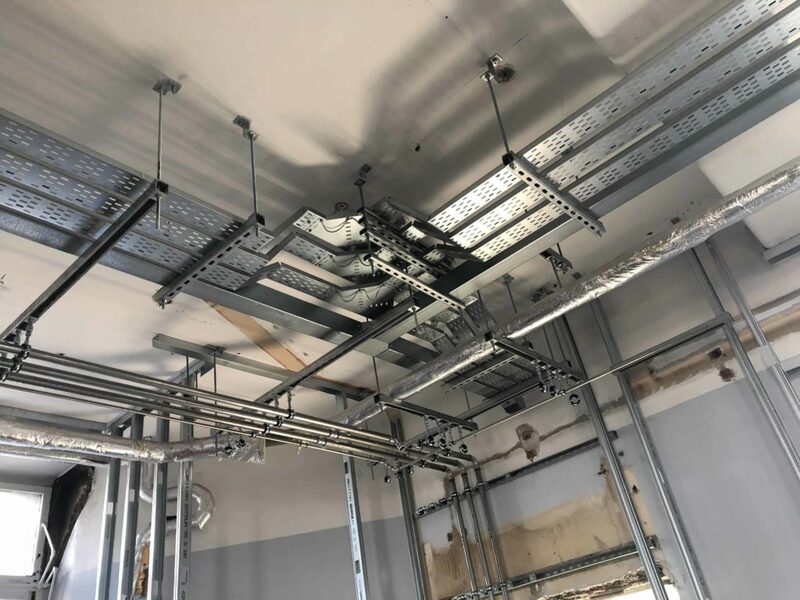 BMES (Scotland) Ltd can offer a full in house design, installation, test & commissioning for any electrical project therefore ensuring the Client that no aspect of the electrical install is overlooked and no need for multiple contractors to carry out different parts of the electrical install. 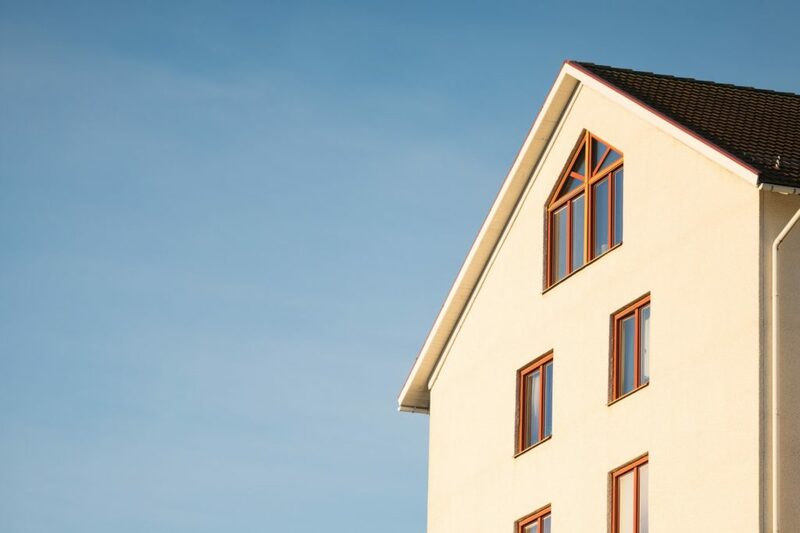 We offer a wide and dynamic range of services for domestic and commercial properties. With New Technologies constantly on the move BMES Scotland Ltd ensures all staff are fully aware and trained in all of the latest Electrical Services. As a growing company, we are proud of our customer service track record. Clients from all sectors come back to us again and again for all their Electrical needs. Are you considering an Electric Vehicle for private or commercial use ? We are approved by both OLEV & Energy Saving Trust Scotland to install both domestic & workplace E.V. Charge points under their grant funding & rebate schemes. We are also fully trained and approved by a number of manufacturers to install their E.V. Charge points inc. Evolt, E.O., Myenergi, Zappi, Cita and Rolec. Check out our E.V. page or contact us for more information.